Fruits and vegetables are known to be beneficial in reducing the risks of cardiovascular diseases and strokes. This fact has been once again confirmed in a new health research study which has been published in Stroke, a medical research publication, and was written by scientists at the Medical College of Qingdao University, Qingdao, China. 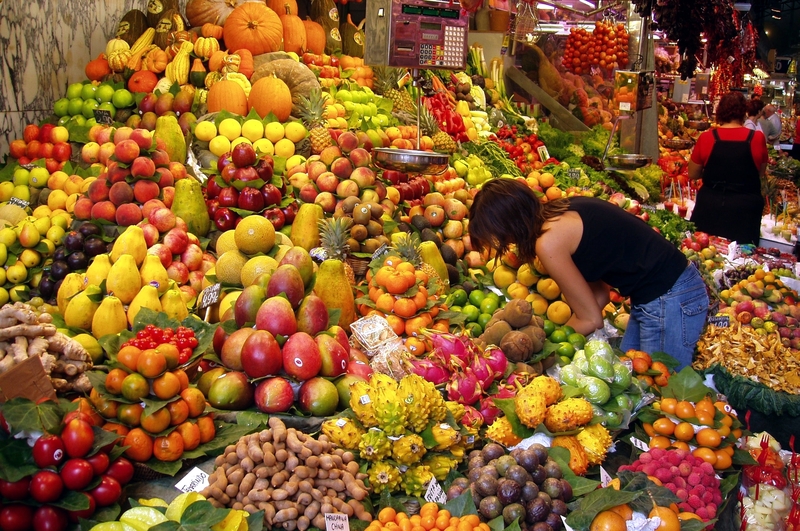 The study revealed that consumption of fruits and vegetables were linked to the risks of stroke. The above conclusion was drawn upon the results of 20 studies and involved 760,600 participants among which 17,000 suffered from strokes. The risk of strokes decreased by 11% if the person consumed 200 gms of vegetables daily. The risk of strokes was reduced by more than 32% if the person consumed an additional 200 gms of fruits. The beneficial effect of fruit and vegetable consumption can be attributed to a number of factors. Increased fruit and vegetable consumption can lower blood pressure and also improve micro-circulation. Consumption of fruits and vegetables also reduces other risk factors such as body mass index, waist circumference, total cholesterol and low-density lipoprotein-cholesterol. These factors play a part in precipitating cardiovascular ailments. Citrus fruits, apples, peaches and leafy vegetables are particularly effective in reducing the risks associated with stroke and cardiovascular ailments.